People nowadays are turning away from processed sugars and latching onto natural forms of sweeteners. 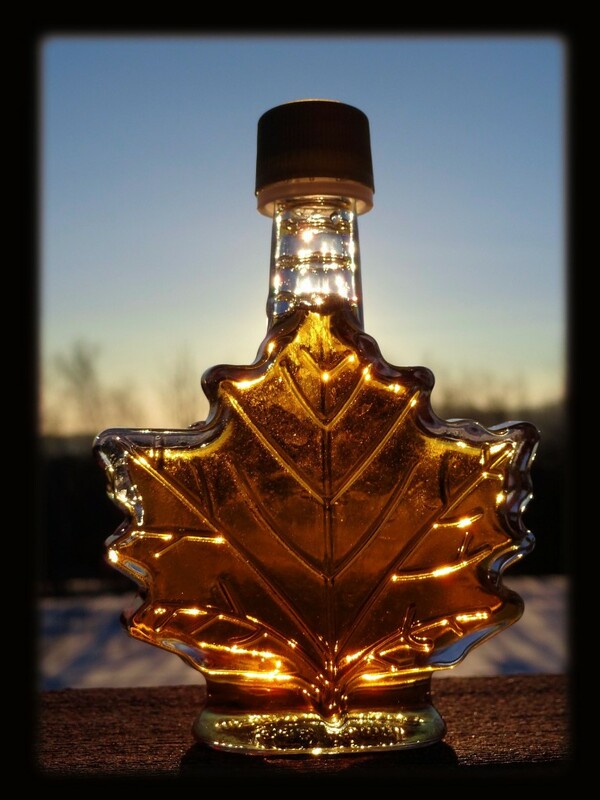 One of the more popular natural sweeteners is maple syrup and it is claimed to be more nutritious and healthier than white sugar. 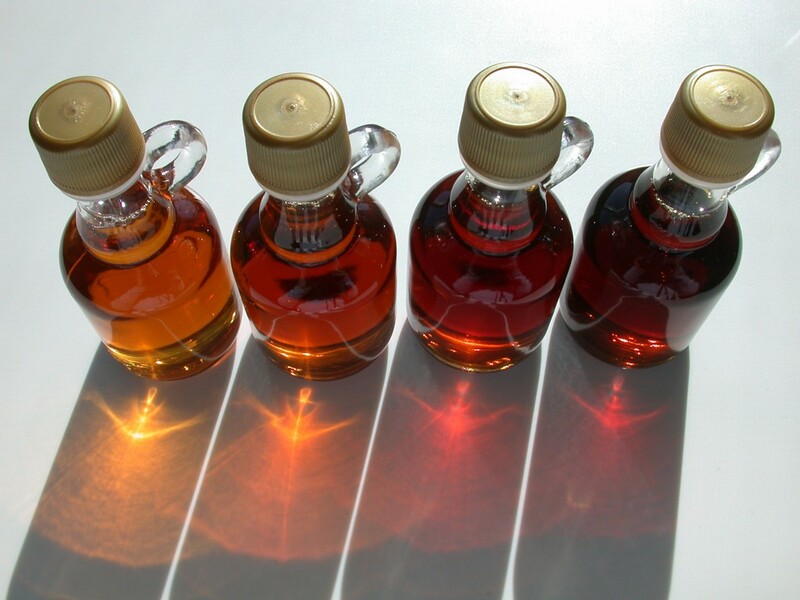 Maple syrup is produced from the sap of the sugar maple tree. The sugar maple tree grows most prevalent in several of the Canadian provinces, throughout the states of New England and ten other states as far west as Wisconsin and Minnesota. Sugar maple trees are tapped in the late winter/early spring when daytime temperatures rise above freezing and nighttime temperature fall below freezing. Sap continues to flow for around six weeks. Most syrup makers will stop harvesting their sugar maples when buds burst and leaves begin to develop on the trees. 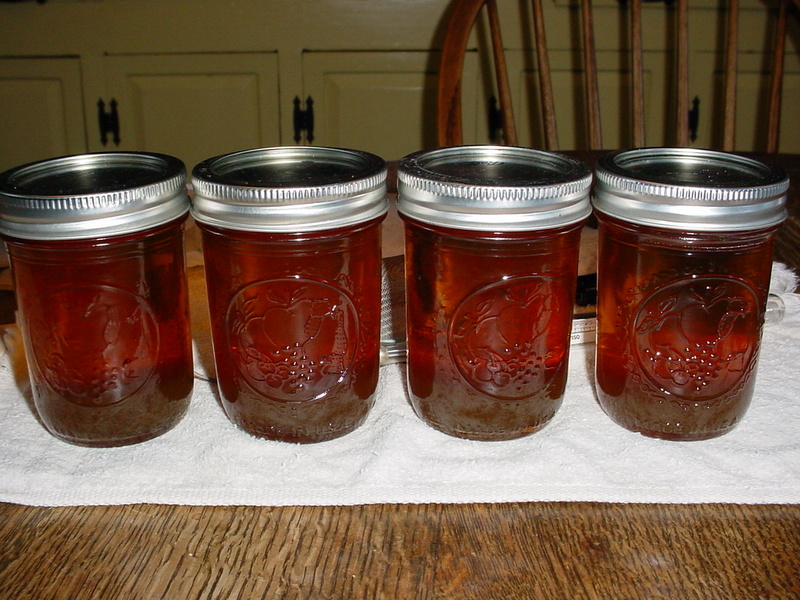 The buds start to give the sap a sour taste once its processed into syrup. 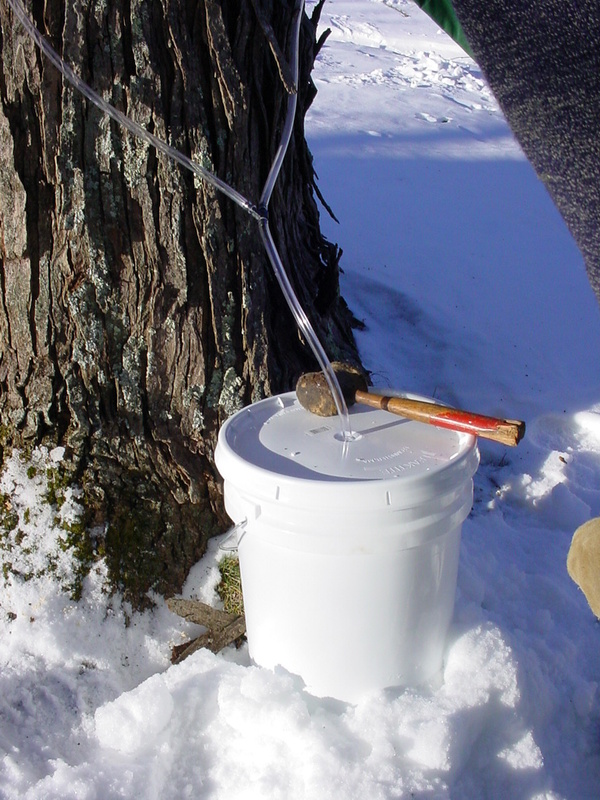 The classic method to collect sap involves drilling a hole into the tree, hammering a metal spout, called a spile, into it, and hanging a bucket directly underneath to collect the sap. 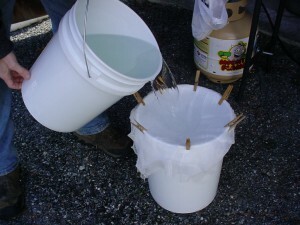 Some syrup makers may also collect sap with the use of plastic tubing and buckets. 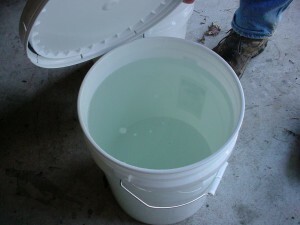 After being collected in buckets, the sap needs to be filtered and the excess water must be evaporated off to make the sugars in the sap more concentrated. This will eventually turn the sap into syrup. Boiling the maple sap not only evaporates out most of the water, but causes chemical changes that give the syrup its color and flavor. Boiling the syrup is a tightly controlled process, which ensures appropriate sugar content. 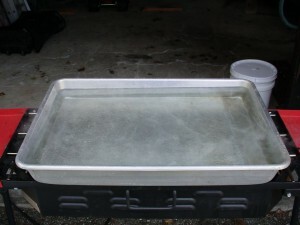 Syrup boiled too long will eventually crystallize, whereas under-boiled syrup will be watery, and will quickly spoil. Most maple syrup producers use either wood, oil, natural gas, propane or another heat source to boil and evaporate the water in the sap. Be careful not to evaporate your maple sap in your kitchen, as the steam contains some sugar particles and will create a sticky residue on your kitchen walls. 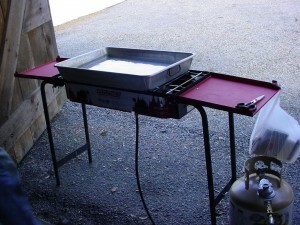 This is why having a sugar house is important in the process of making maple syrup! Fun Fact: It takes approximately 40 gallons of sap to make one gallon of finished syrup. What Grade is my Syrup? The tree must be 10 inches in diameter and 40 years old before it can be tapped to collect sap. Once a tree has been tapped, that same hole can’t be used again. Trees have a natural healing process called “walling-off” that prevents a hole from being used a second time. The tree can be tapped again, but in a new spot. 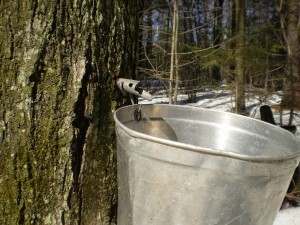 Tapping a maple tree does not harm it and some have been tapped for more than a century.